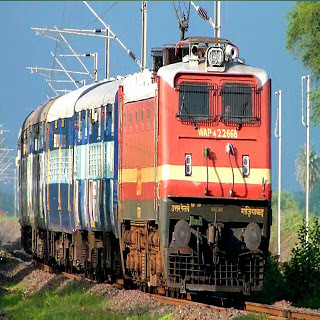 Railway Recruitment 2019: Apply online 1,03,769 Latest Railway Recruitment 2019 February Jobs RRB Vacancy across India. 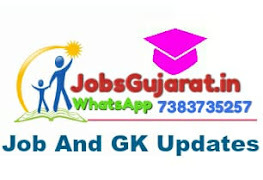 Upload your resume and subscribe to RRB Jobs Vacancy 2019 to know immediately about the latest Railway recruitment 2019 notification for both fresher’s and experienced candidates. Find Newly announced RRB Recruitment 2019. Level 1 Posts : Track Maintainer Grade IV (Trackman), Gateman, Pointsman, Helpers in various departments (Electrical Engineering, Mechanical and S&T departments), Porter etc. How to Apply: Eligible & Interested candidates can Download Notification From Official website Railway Recruitment 2019.